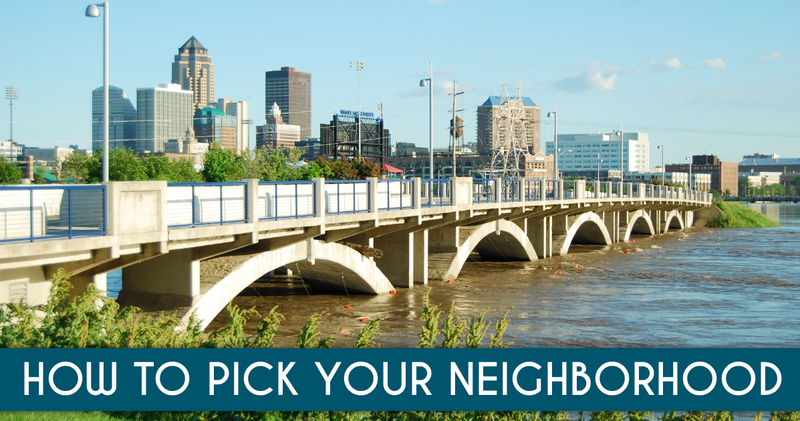 Whether you're looking for a large yard in the suburbs of Des Moines, or the feel of old Des Moines, there is a home out there for you. 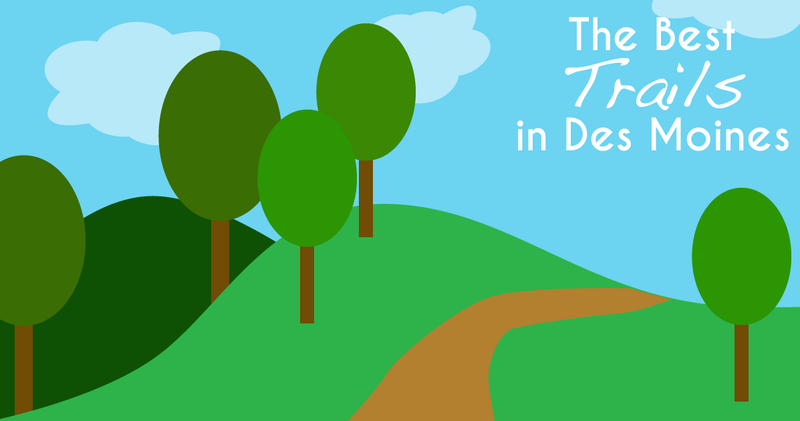 Aside from the great quality of living in Des Moines with good jobs and great schools, there are also parks and trails for miles for people of all ages to enjoy. 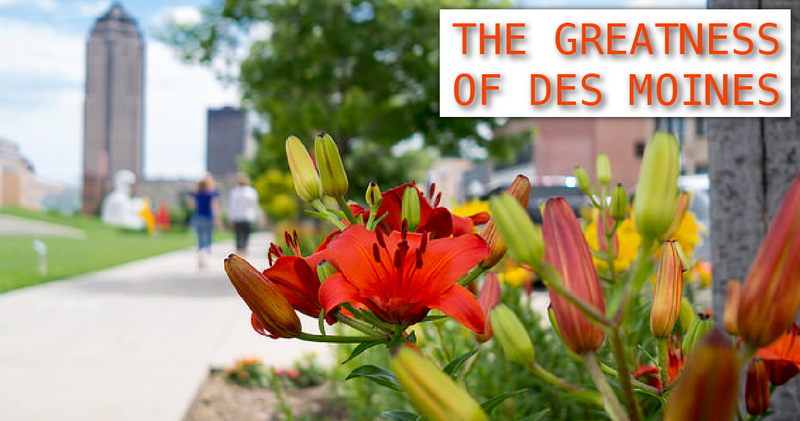 Des Moines is one of the best places to live, work, raise a family, and retire.